For the people who are looking to do something fun and unique! 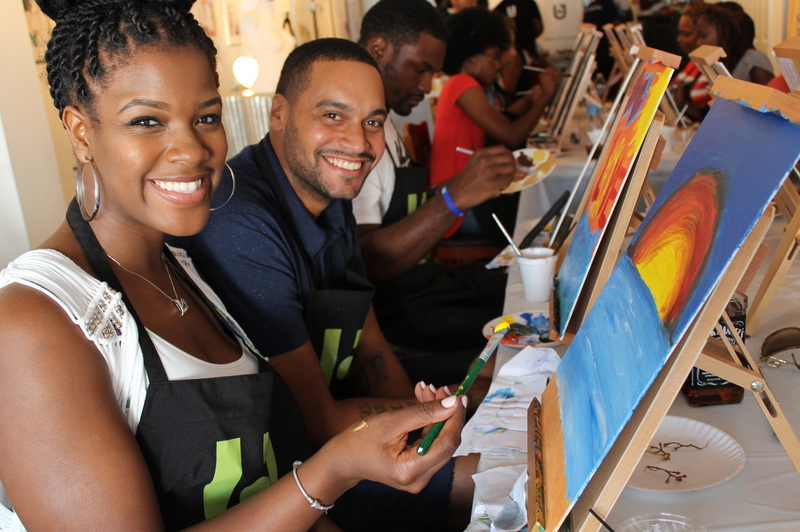 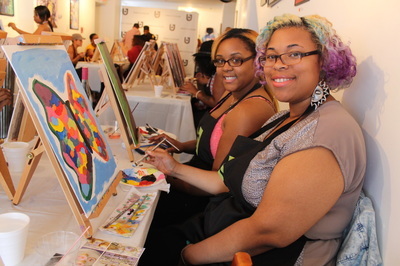 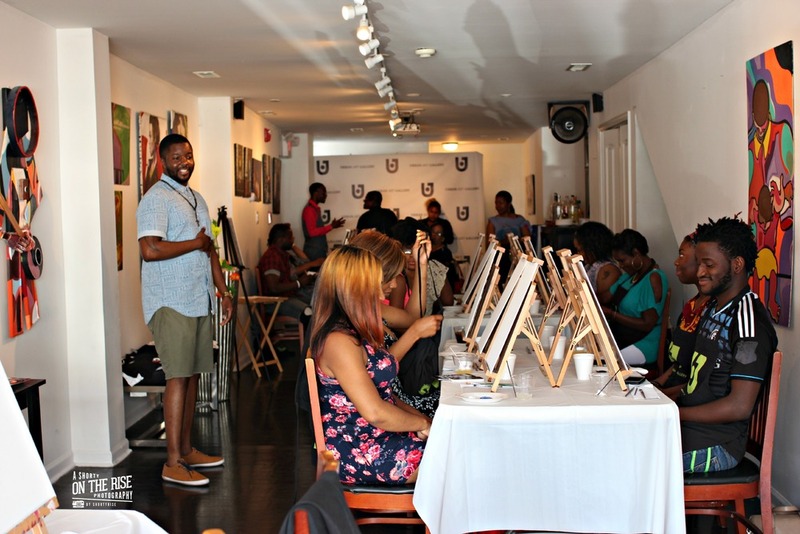 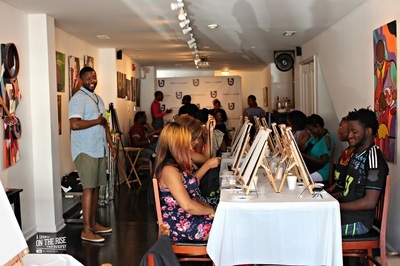 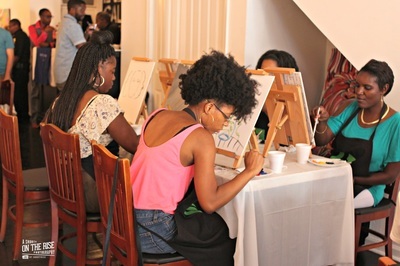 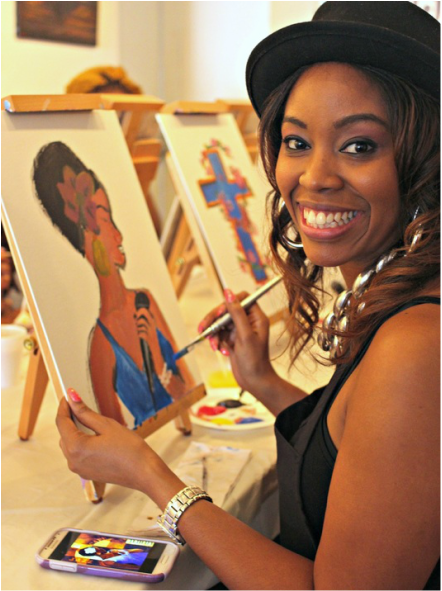 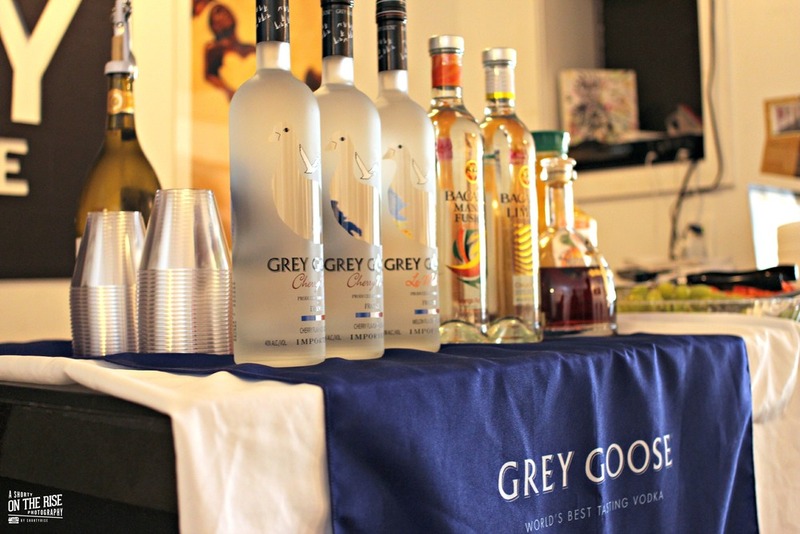 If you're looking to explore your creative side with the people you love, then it's time to throw a private PAINT PARTY with the Urban Art Gallery! 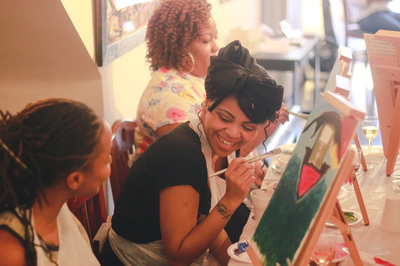 - And plenty of positive vibes!